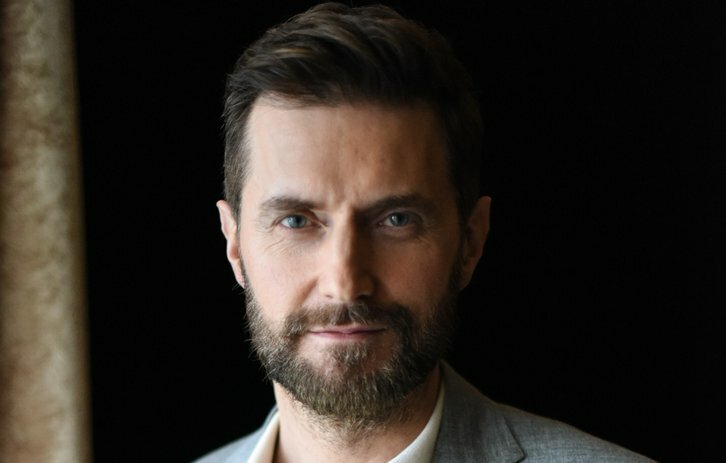 Richard Armitage (The Hobbit, Castlevania) has been tapped to star in The Stanger, an adaptation of the Harlan Coben novel per Deadline. The Stranger hails from the creative team behind Netflix's Safe, another Harlan Coben adaptation which starred Michael C. Hall. Armitage will star as Adam Price in The Stranger which sees a secret destroys his perfect life, sending him on a collision course with a deadly conspiracy. Price has a good life, two wonderful sons, and a watertight marriage, until one night a stranger sits next to him in a bar and tells him a devastating secret about his wife, Corinne. Soon Adam finds himself tangled in something far darker than even Corinne's deception, and realizes that if he doesn't make exactly the right moves, the conspiracy he's stumbled into will not only ruin lives—it will end them. Red Production Company will produce the eight-episode drama. Coben will executive produce alongside Danny Brocklehurst (Safe, Exile) who also serves as the lead writer. Production begins in March 2019. Coben said, "The Stranger was one of my most challenging novels — and definitely the most twisted. When I wrote it, I never imagined that I'd be part of a dream team of extraordinary talent bringing it to life. I can't wait to reunite with Danny, Nicola, and Netflix on this remarkable project." Armitage added, "I could barely contain my excitement reading Harlan Coben's The Stranger; a nail biting thriller with a huge beating heart and a dash of social commentary for extra bite. I'm thrilled to be returning to work with Nicola Schindler and the brilliant creative team she has assembled."